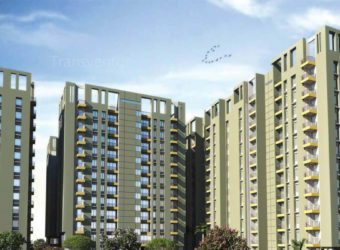 Purti Realty has Developed the Beautiful Residential Complex Purti Utsav in Kolkata. 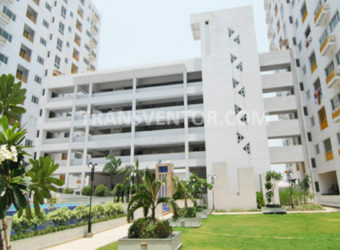 This property is among the well-known projects of its class. 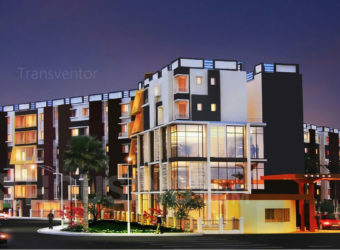 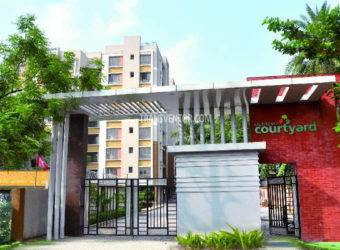 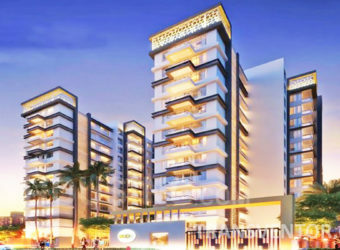 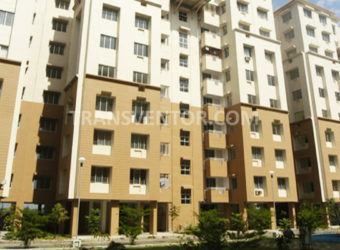 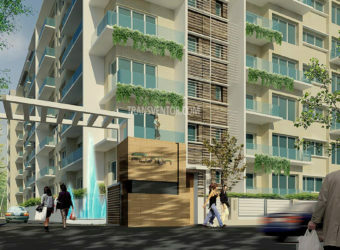 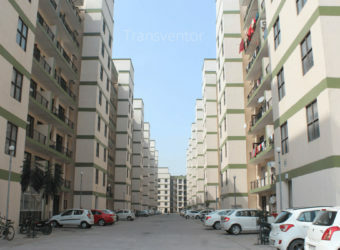 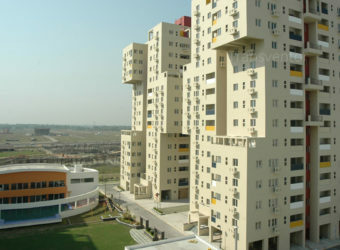 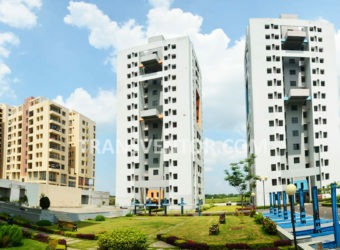 It is Located in Rajarhat Main Road, 15 Minutes distance from City Centre 2. 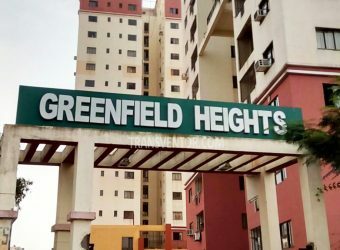 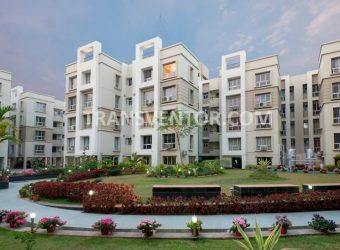 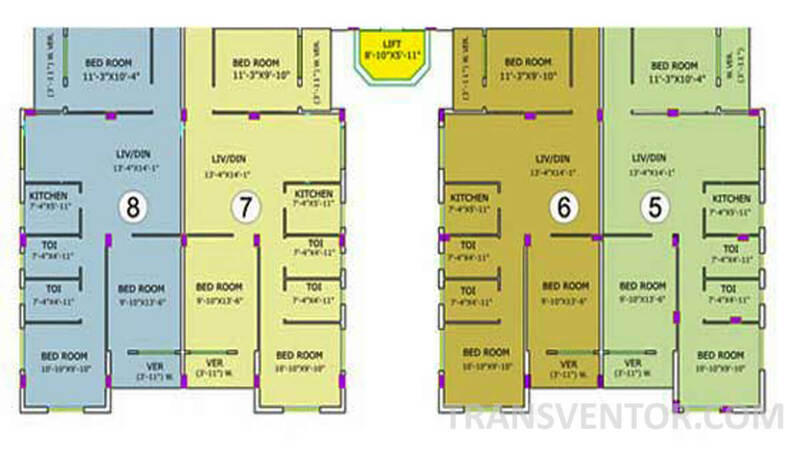 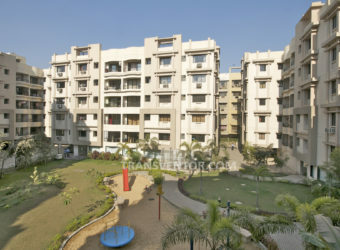 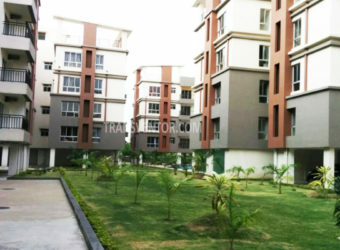 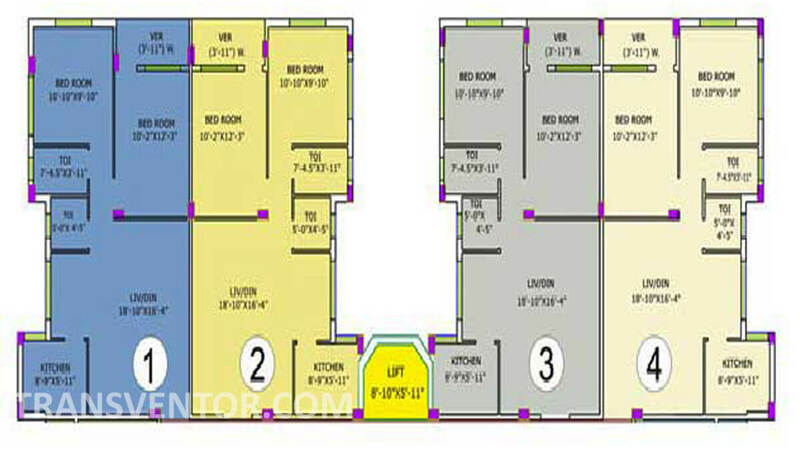 It Covers 3.10 Acres of Land Area Offering Ready to Move 2 BHK And 3 BHK Spacious Apartments. 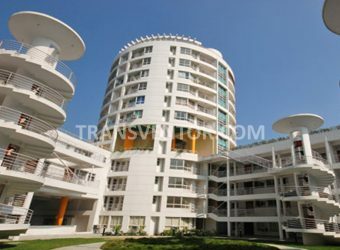 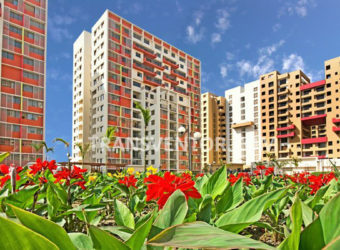 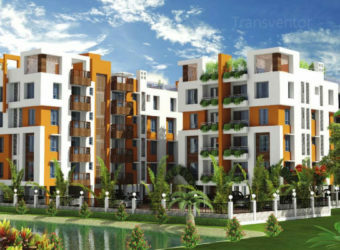 The landscape is beautiful with spacious 4 Blocks and 112 Apartments. 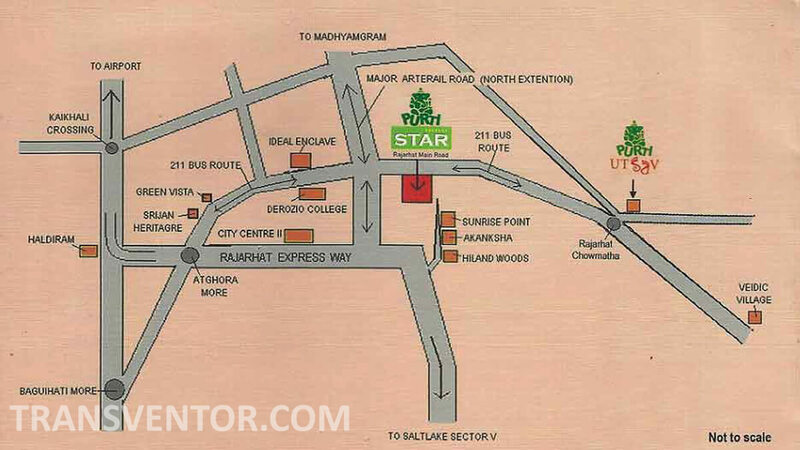 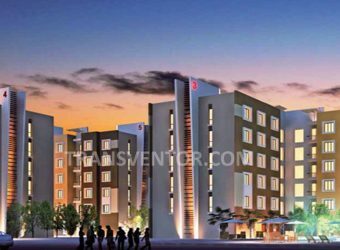 Schools, Colleges Hospitals, Business Hubs are located in Close Proximity to the Complex with Well Transportation facilities. 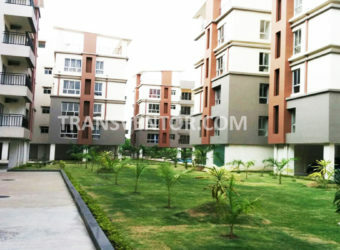 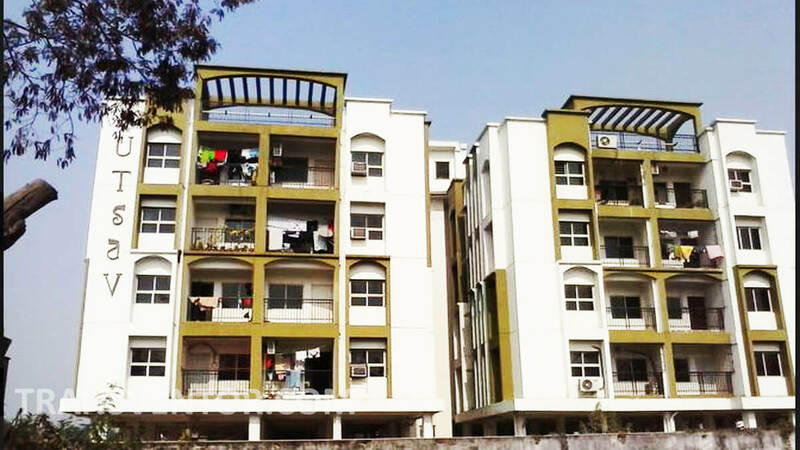 Ready to Move Well Designed Vaastu Complied Apartments with Modern Amenities. 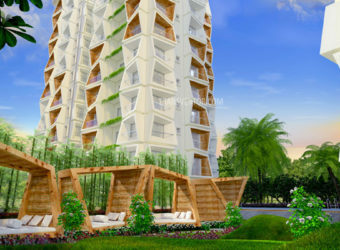 Assurance of Leading Brand Purti Realty. 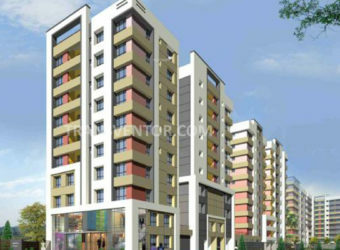 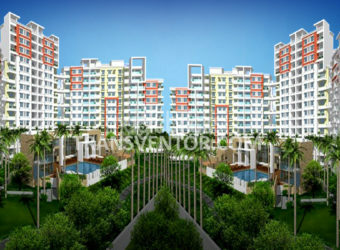 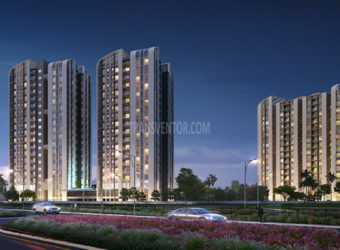 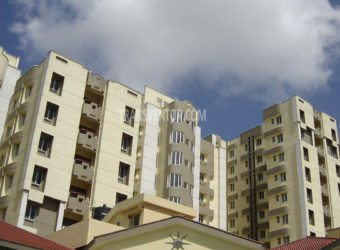 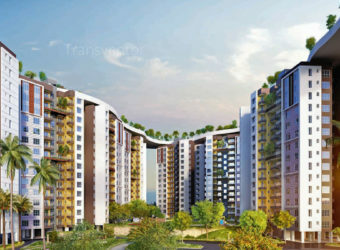 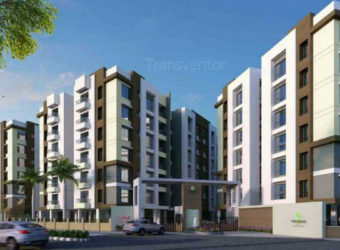 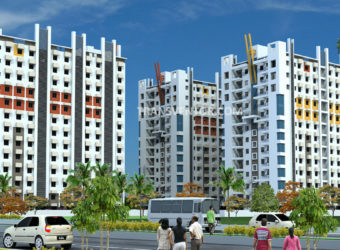 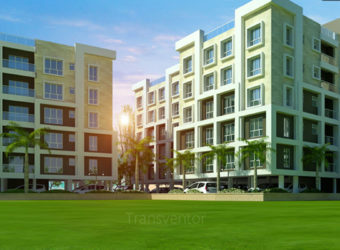 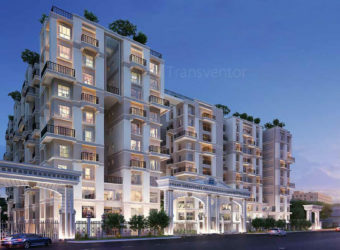 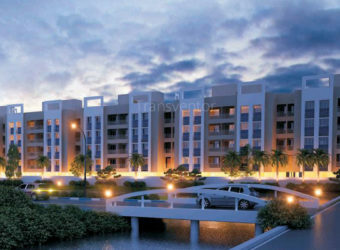 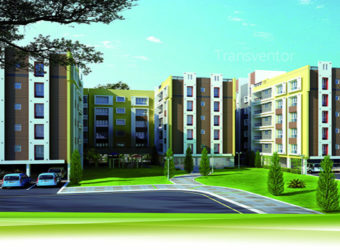 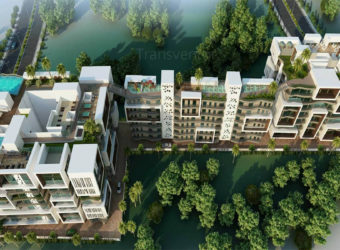 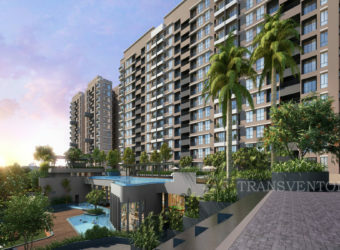 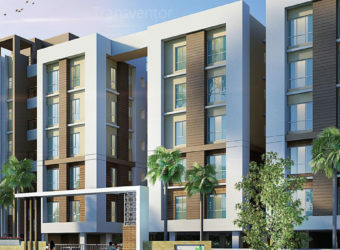 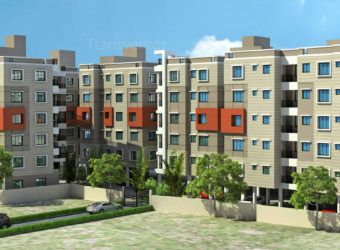 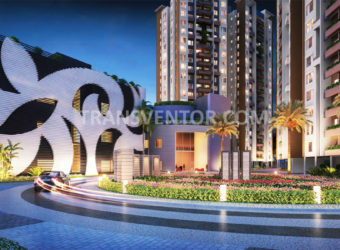 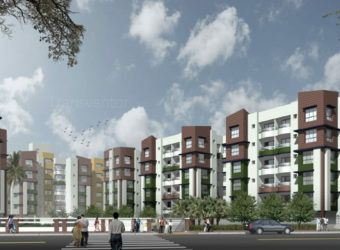 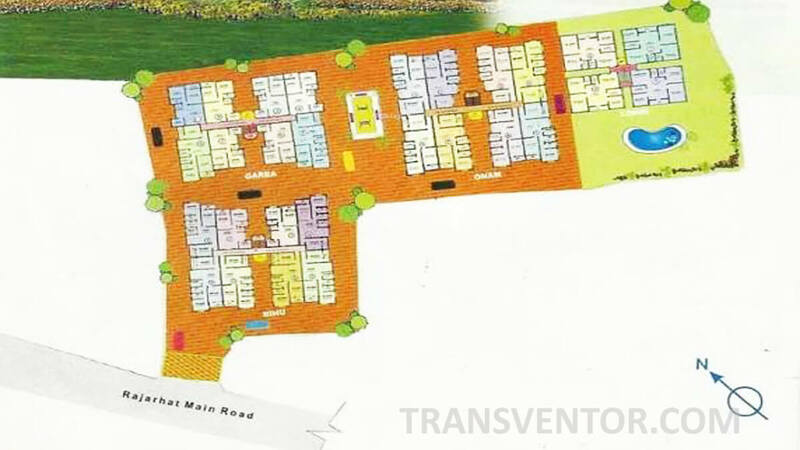 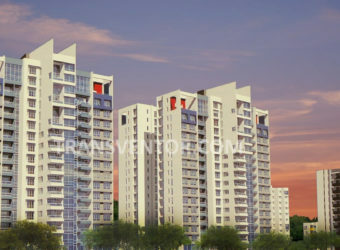 Interested to Buy Property in Purti Utsav ?